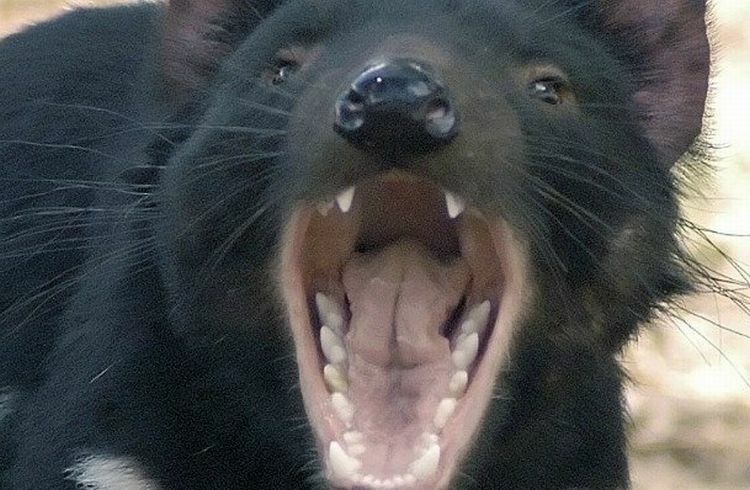 Three from Science Alert this week with the first being "Huge 'hypercarnivorous' marsupial used to roam Australia" here. 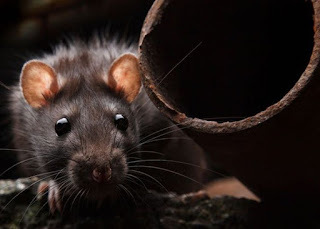 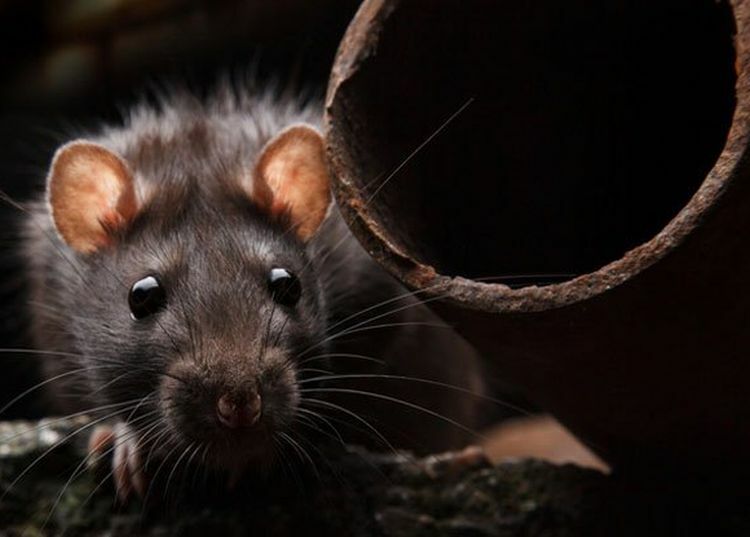 Also, have a look at "New Zealand says it will wipe out every invasive predator by 2050" here. 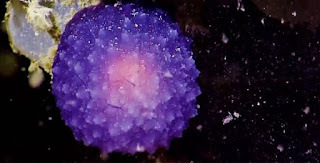 Finally, check out "Scientists have found a weird, glowing purple blob on the ocean floor" here.